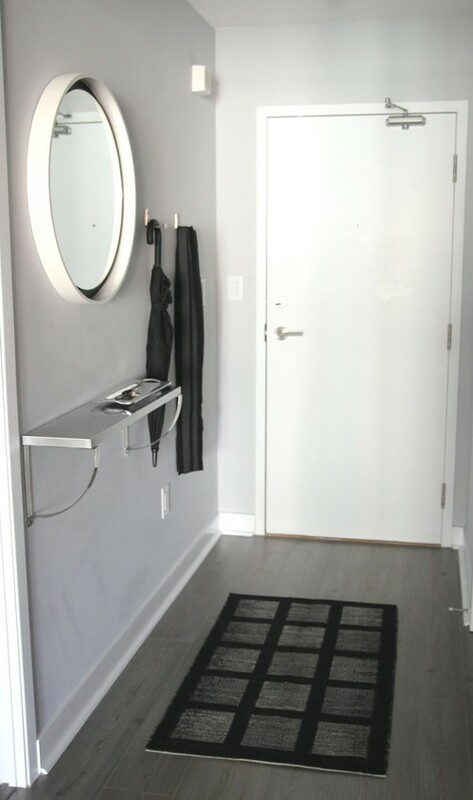 There’s nothing more convenient than a functional entryway that you can use to store your things as you come and go in your place. 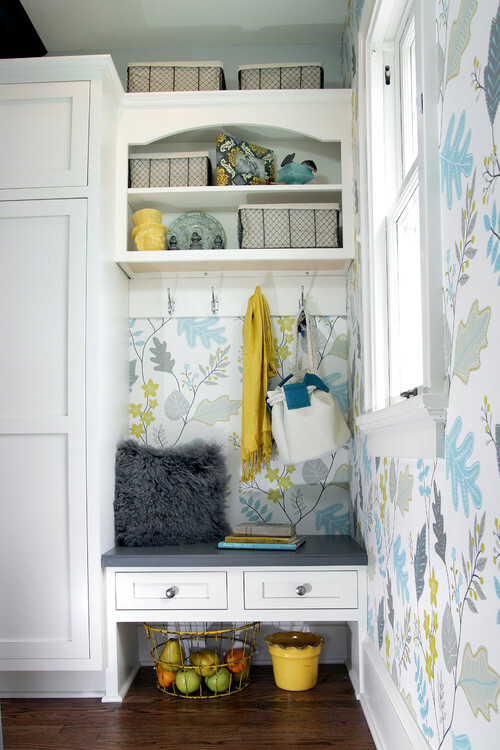 We’ve come up with a list of our favourite entryway solutions to help you create a well designed and organized space. 1. Use every inch & corner you can: We love this idea. 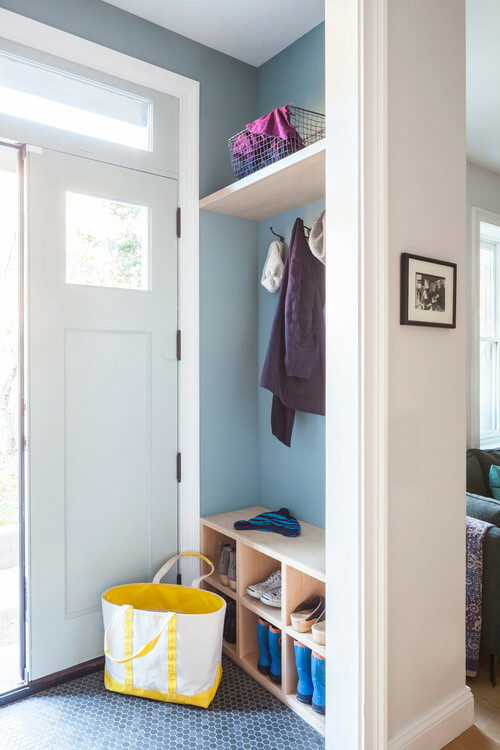 While many people may think there’s not enough room for entryway storage in this little nook, there actually is with custom fitted solutions. Here, the owner has put in a custom bench and shelf and installed a few hooks into the wall. 2. A floating bench provides options: We love the empty space below this floating bench. You can store any type of shoe from sneakers to tall boots while keeping a clean, uncluttered look. 3. A multi-purpose cabinet to hide the mess: This shoe cabinet provides more than just shoe storage, it also acts as a console table to place the knick knacks like keys and sunglasses. 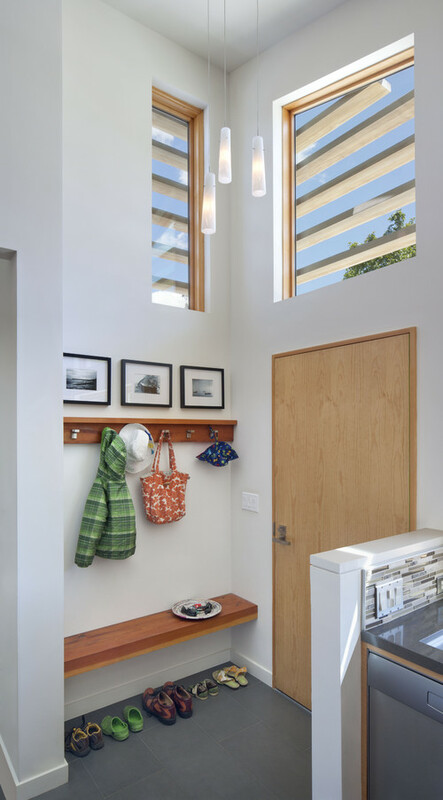 Think tall: This entry nook is narrow in depth but tall in height providing more storage while creating the perception of a higher ceiling. 5. Go minimalist if you have to: If you happen to be tight on space or you prefer a cleaner look, going simple can be just as functional. Here, a floating shelf with little depth, a mirror and two hooks are used to store everyday essentials, while shoes can be tucked away in the closet.